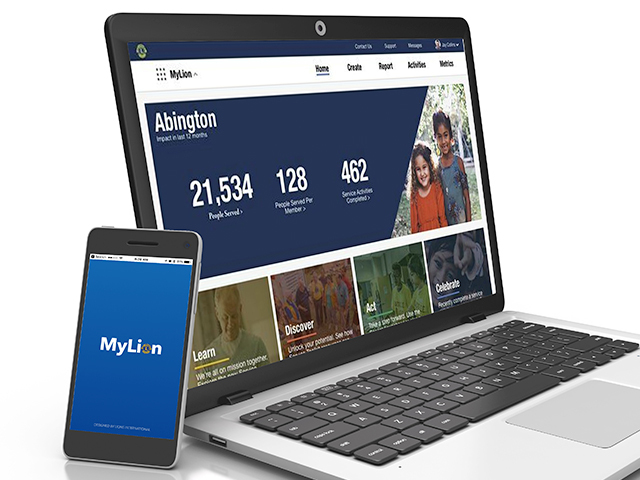 MyLion is so easy to download, register and use — anyone can do it! 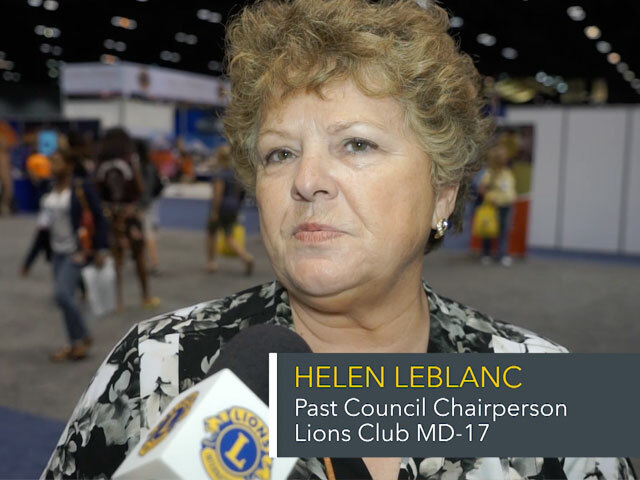 That’s what MyLion beta tester and former club secretary Helen LeBlanc (District 17 N) told us during LCI Con this past year. Helen marveled over the user-intuitive interface and accessibility of information. Think of it as Facebook or Instagram, but for Lions. With MyLion, you’ll easily be able to find your friends in other clubs who are oceans away, connecting with them in seconds. She also believes MyLion will be a powerful attraction for new members. Before MyLion, the most popular way to recruit new members was to canvas communities and rely on word of mouth. With MyLion, Helen sees an opportunity for change. Don’t have MyLion yet? Download it for Android or Apple and share your experience with us!